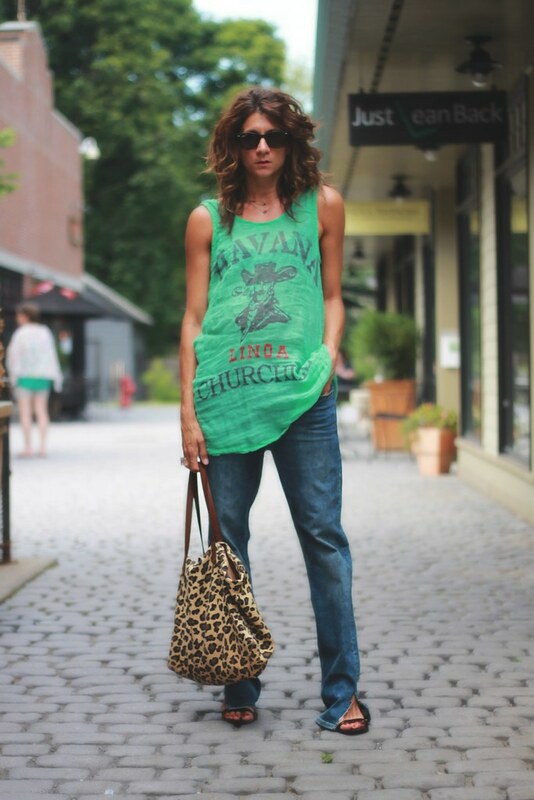 This entry was posted on Monday, July 28, 2014 and is filed under denim,gap,green,thrifted. You can follow any responses to this entry through the RSS 2.0. You can leave a response. Casual with an edge, and so fab. Thanks for sharing with Visible Monday! Boy, do you ever know how to rock a pair of flares, dear Sheree!! 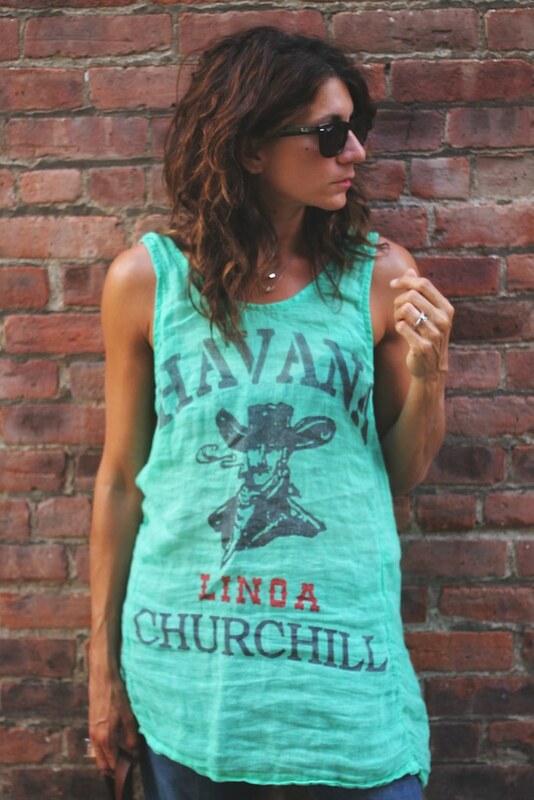 And that green tunic-length tank is awesome; I rarely wear graphics, but every once in a while, I am won over...this would be one of those times!! How do you manage to make everything look chic and awesome?! That top looks so cool and relaxed.